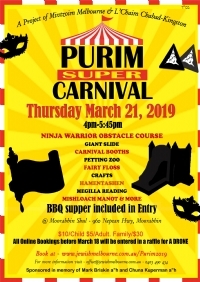 Megillat Esther, “The Scroll of Esther,” is a firsthand account of the events of Purim, written by the heroes themselves—Esther and Mordechai. 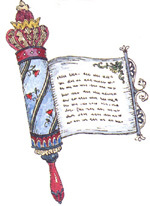 The megillah is read twice in the course of the festival: on the eve of Purim, and during Purim day. It is read in the original Hebrew from a parchment scroll. 7:45 pm - Megillah Reading @ MHC and kids program.